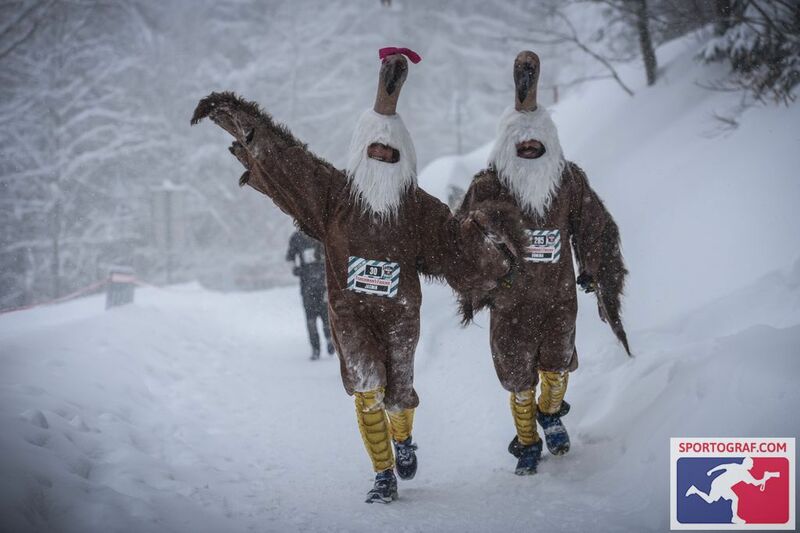 The Swiss Winter Edition in Villars-Sur-Ollon on January, 27th, 2018 is not only the first event of the FFSMR Series, it is also the only one of its kind. Apart from this, it goes downhill! Yes, exactly, the runners are taken uphill by a gondola to Roc d’Orsay, which is 1976 meters above sea level. From there they will start the race immediatly: They descend the mountain for six kilometers and turn another two laps of 4.5 kilometers in the village. All together, they will be accomplishing around 15 kilometers distance, +443 and -1088 meters of altitude and several obstacles! Check the course map to get a bigger picture of the race. Of course there will be an After-Run-Party to celebrate the HeroMoments of the race! The surroundings of Villars-Sur-Ollon offer a great variety of activities you can enjoy with your family, friends or your partner. 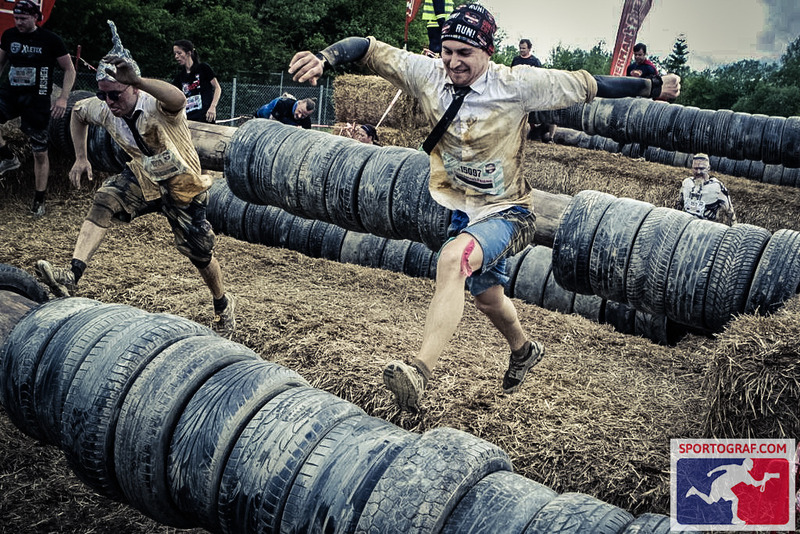 So you can combine the StrongmanRun experience with a weekend or short holiday full of activities or relaxation. Of course, classical winter sport activities like snowboarding, skiing, ice skating and sledging, are in their peak season. But also if you don’t ski, there is a lot more fun stuff to explore! Running and fitness exercises help you to overcome the original of all obstacle courses and are supposed to prevent the risk of diabetes. But how does it actually work? There are two types of diabetes: Type 1 means there is a lack of insuline which is important to regulate the blood sugar. Type 2 is the form we are talking about: it usually comes up in later years of life due to an insuline resistence of the body cells. This way the insuline cannot transport the glucose into the cells, fat cells intensify this effect. So how would a StrongmanRun Training help you to stay healthy in this regard? The cells of your muscles contain glucose transporters, named GLUT 4. For glucose to reach the cells, the GLUT 4 „taxi“ needs to come to the cell surface to give it a lift. This is initiated by insuline, naturally produced or injected. But also increased muscle contraction and blood circulation emphasize the supply of GLUT 4 at the cell membrane. As running and strength excercises are important parts of the preparation, you combine two major factors for a healthy lifestyle. Running improves blood circulation, keeps the cholesterol level on target and burns fat cells efficiently. Training muscular strength helps to burn fat and sugar constantly. 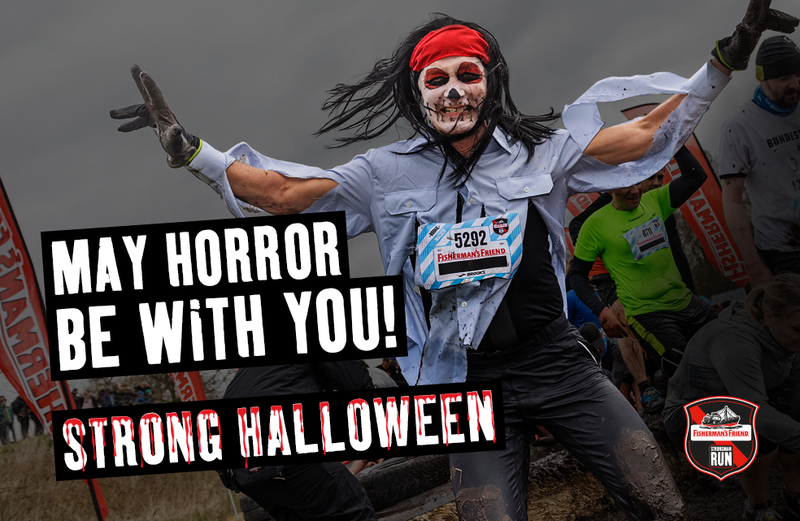 A VERY STRONG HALLOWEEN TO ALL OF YOU! 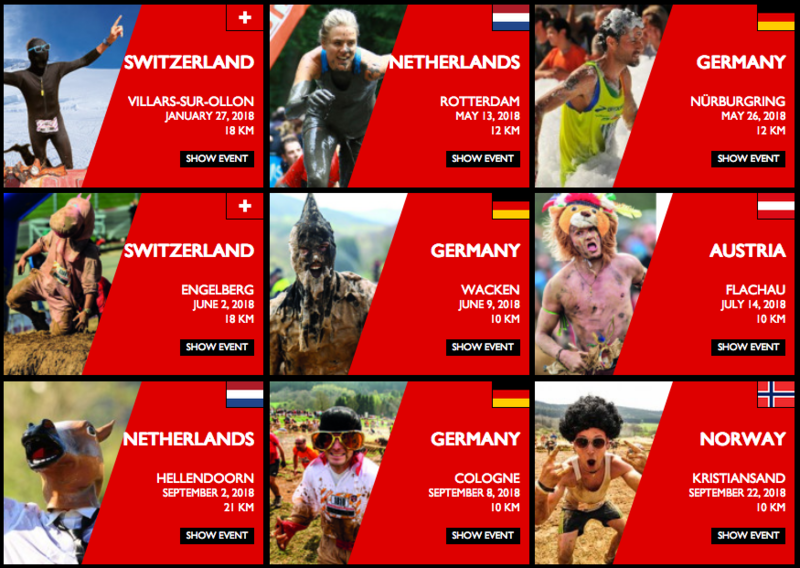 Before the race is after the race… It’s high time to take out your running calendars and mark some very important dates for 2018! 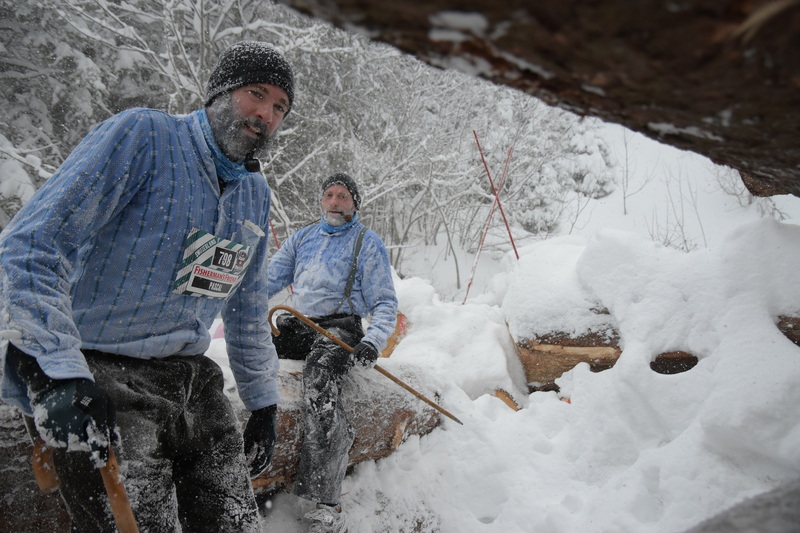 You want feel the last FISHERMAN’S FRIEND StrongmanRun of the 2017 season again? No problem, please check out the South African Lifestream and you will remember the great track, all obstacles, all pains, the hardest minutes of your live and the greatest relief of managing it in the end, the real and one and only success, again.